Established 10 years ago to attract young, hip buyers, Toyota's Scion brand hasn't been attracting much of anyone lately. Its sales have remained low even as the new-car market has surged. 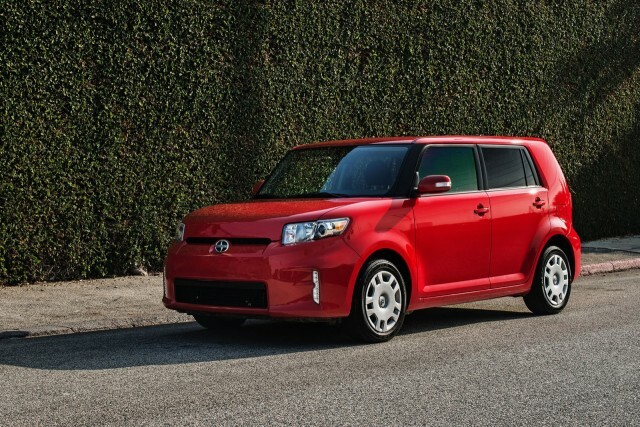 It's not just buyers that are ignoring Scion. Toyota has let the brand's volume models--the xB and xD hatchbacks--age into irrelevance, with its newest cars being ultra-niche models like the FR-S coupe and iQ minicar. MORE: Struggling Scion To Get Mazda2-Based Sedan, Auris-Based Hatchback, In Future? However, things may change, starting at next month's 2014 Los Angeles Auto Show, where the Scion iM concept is scheduled to make its world debut. The concept almost surely previews a long-overdue new production model. 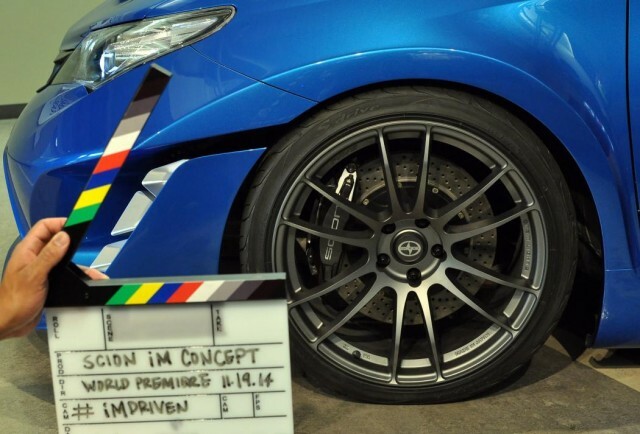 So far, all Scion has released is a pair of teaser images, which hint at sporty styling similar to that of the current Scion tC coupe and various Toyota and Lexus models. Thin-spoke alloy wheels and cross-drilled brake rotors also hint at performance intentions, although this likely may be just to please Scion's target demographic. RELATED: Toyota Unveils New Auris: Will It Become The Next Matrix? Underneath any show-car glitz, the iM concept could preview one of two new models--a compact hatchback and Scion's first-ever sedan--that are reportedly in the works. The hatchback would likely be based on the Toyota Auris sold in Europe and Asia, itself essentially a five-door hatchback version of the Toyota Corolla sedan. Adding an Auris-based vehicle to Scion's lineup would fill the gap left by the Toyota Matrix, which was killed off after the 2013 model year. Another possibility is a subcompact sedan based on the next-generation Mazda 2, which will also provide the basis for the next Toyota Yaris. Previewed by the Mazda Hazumi concept car at the 2014 Geneva Motor Show, the new Mazda 2 will go into production in Mexico next year, presumably as a 2016 model. 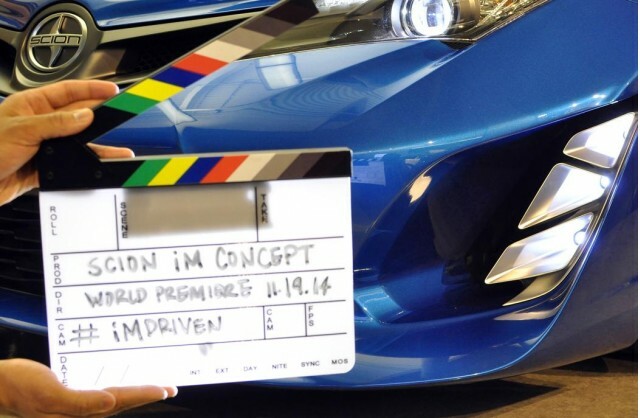 Compact hatchback or subcompact sedan, we'll find out the Scion iM concept's true identity November 19, when its Los Angeles Auto Show press reveal is scheduled.